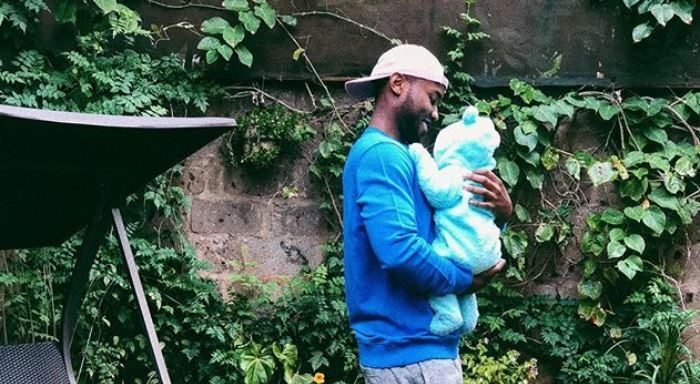 Nick Mutuma appears to be taking fatherhood in stride as he finally reunited with his newborn daughter after four months. 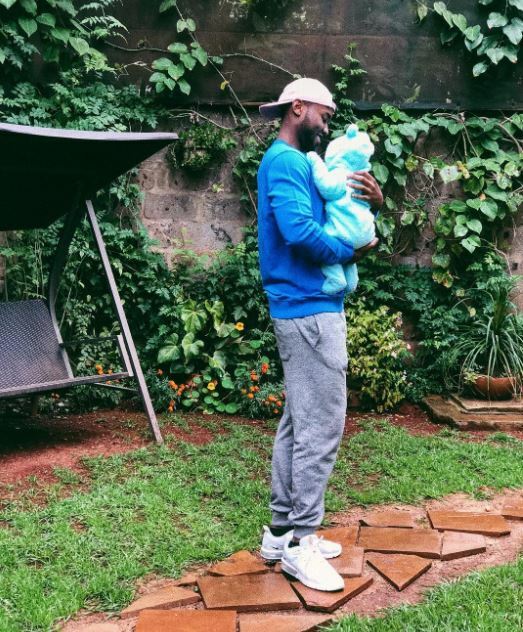 The celebrated Kenyan actor and his on and off flame Bridget Shighadi, welcomed a baby girl, Dua, in March this year. However, due to Nick’s studies in the U.S, the first-time dad hasn’t been involved in Dua’s life as he probably should be. Nick and Dua were recently reunited since they first met in the delivery room and the reunion was somewhat bitter-sweet for the Shuga actor. Taking to Instagram, the actor who is pursuing a course in Acting and Film Production after receiving a scholarship from UCLA, opened up about how the reunion was different from what he had imagined. “Its been almost 4 months since I last saw Dua, and how I imagined our reunion was very different from the reality,” Nick wrote in part. The ‘This Is it’ actor further urged fathers not to let their hustle get in the way of being present for their kids. “S/o all the dads out there hustling hard for their kids. Let’s not forget to be present,” concluded Nick.